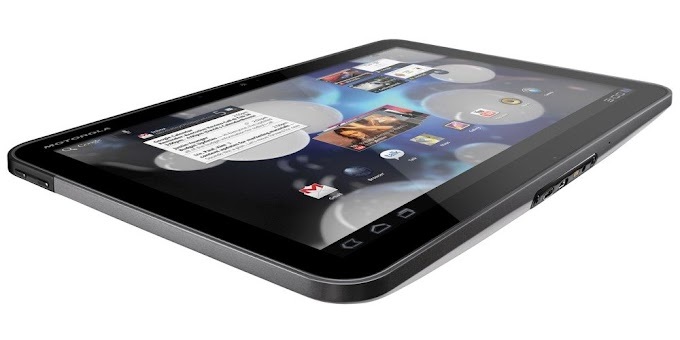 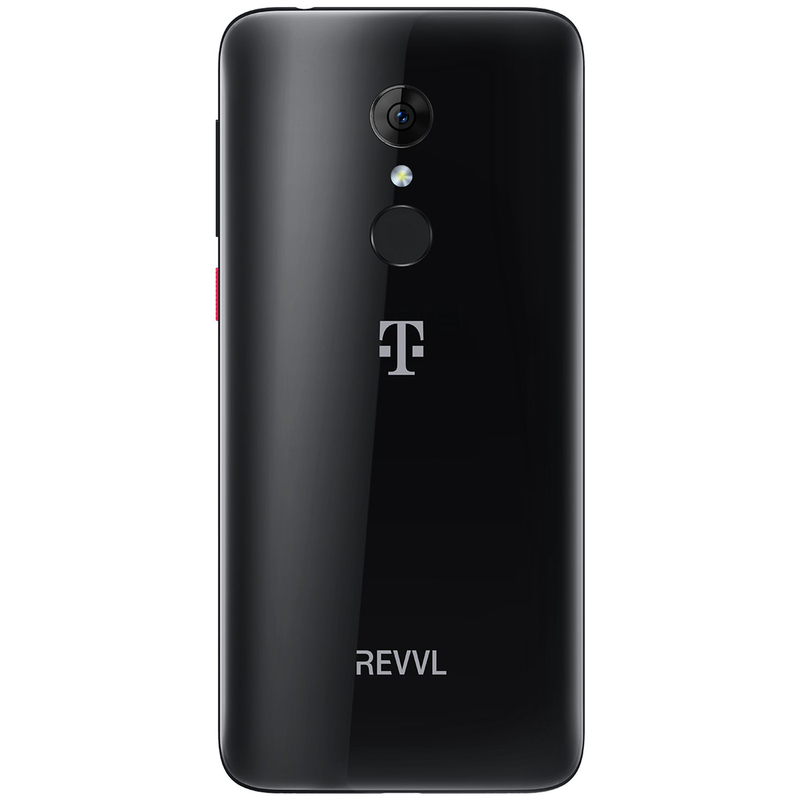 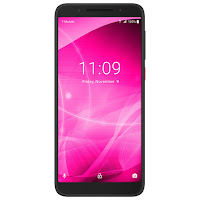 The Revvl 2 is an Android smartphone exclusively available in the US on T-Mobile. 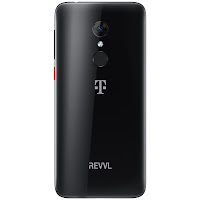 The handset features a 5.5-inch display, 32GB of storage which can be expanded through microSD, a 13-megapixel rear camera, an 8-megapixel front camera and a 1.5 GHz quad-core MediaTek MT6739 chipset with 2GB of RAM. 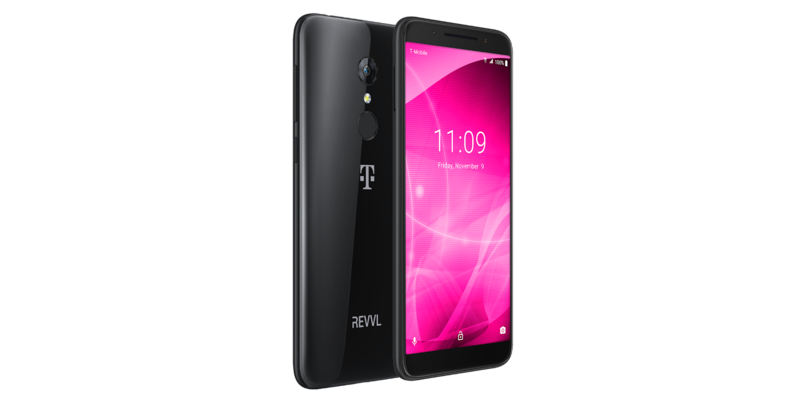 The Revvl 2 features face recognition and a fingerprint sensor for security. 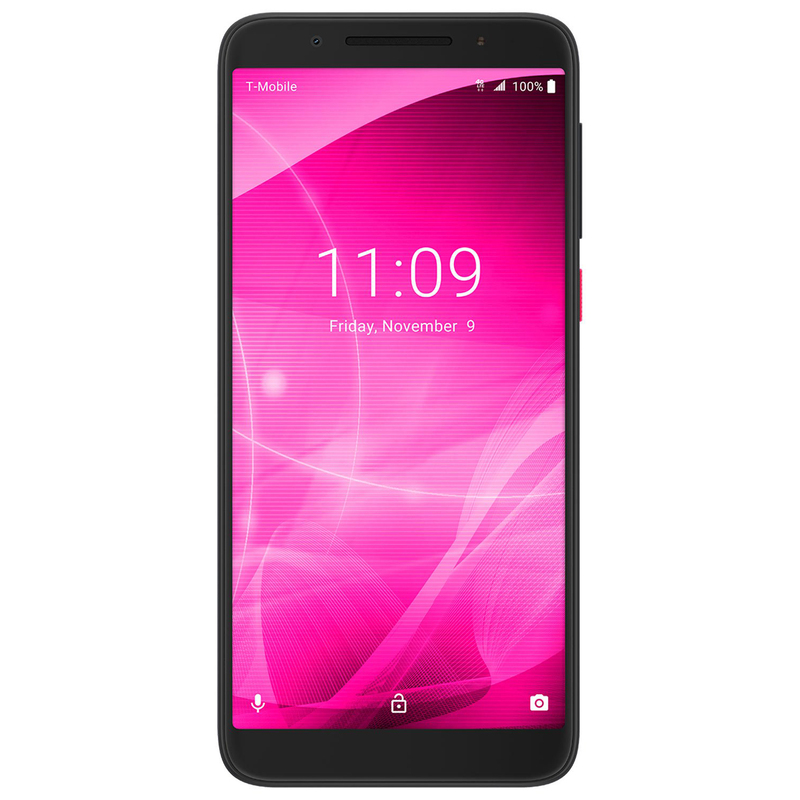 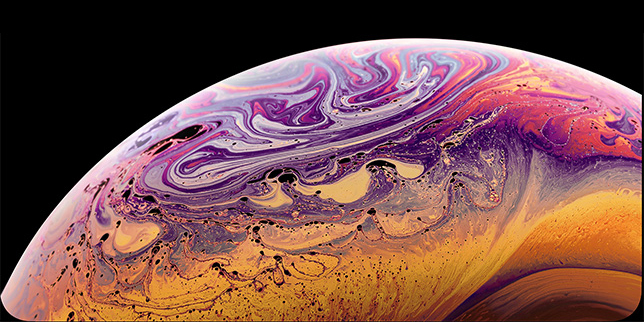 The handset also offers IP52 water and dust resistance, along with IK02 impact and shock resistance.